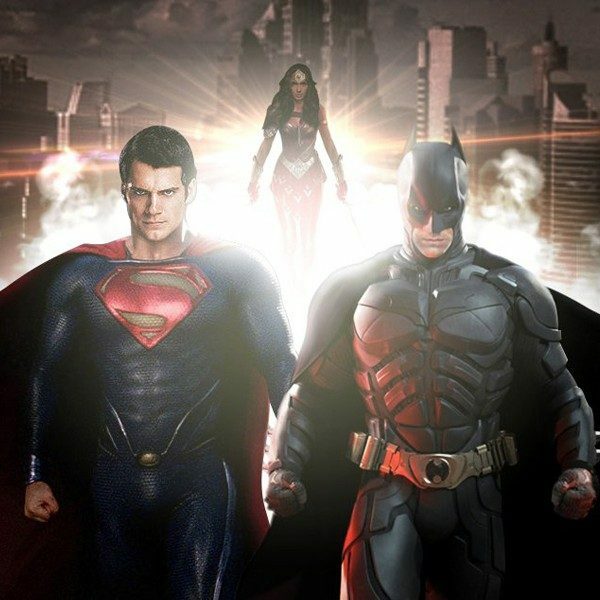 Even though the theatrical run of Batman vs. Superman: Dawn of Justice suffered from severe criticism, the DC epic has now hit the home media front. Fans of the film should be excited for this next stage because of the long-awaited three-hour “Ultimate Edition” that is also available. Not only that, this will also give people a chance to see the iconic comic book heroes once again before they come together in next year’s Justice League. 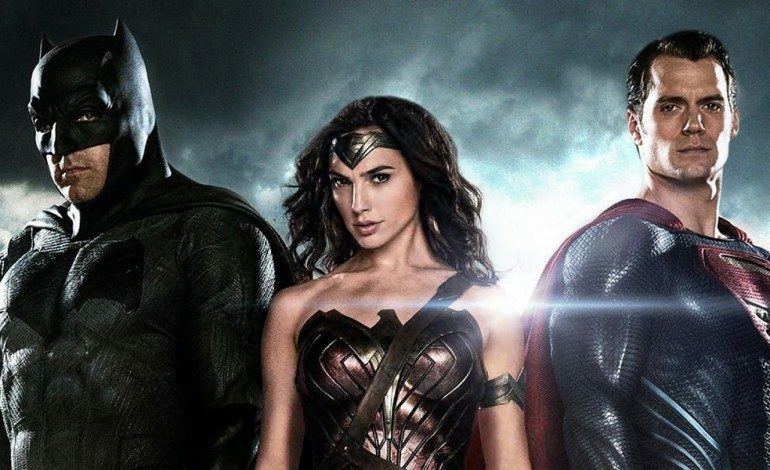 In Dawn of Justice, we got to see the two titular characters as well getting small moments with each of the remaining Justice League members – Wonder Woman, Aquaman, and The Flash. And even though we won’t see the final product until next November, there have been multiple statements by director Zack Snyder and other integral members of the DC Cinematic Universe about what awaits fans in Justice League. This new art gives us a good look into the updated costumes of the League members. The two costumes that stand out the most from past versions are definitely Aquaman and The Flash. While the characters’ brief sequences in Dawn of Justice revealed momentary glances at the costumes, they seem to have been updated once more for this next appearance. It’s very possible we could get more Justice League teases as its release date slowly draws closer, although this concept art may be the best we get for a while. Justice League hits theaters on November 17, 2017; Batman vs. Superman: Dawn of Justice‘s theatrical cut and “Ultimate Edition” are available now for digital purchase.